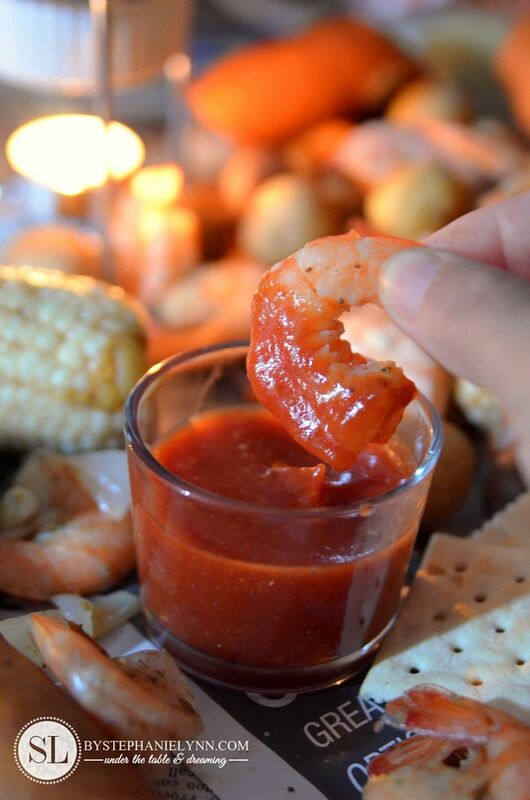 Shrimp Boil – dinner party with Sam’s Wholesale Club #trysamsclub | This shop is sponsored by #CollectiveBias and Sam’s Club. The story and opinions read here are entirely my own. 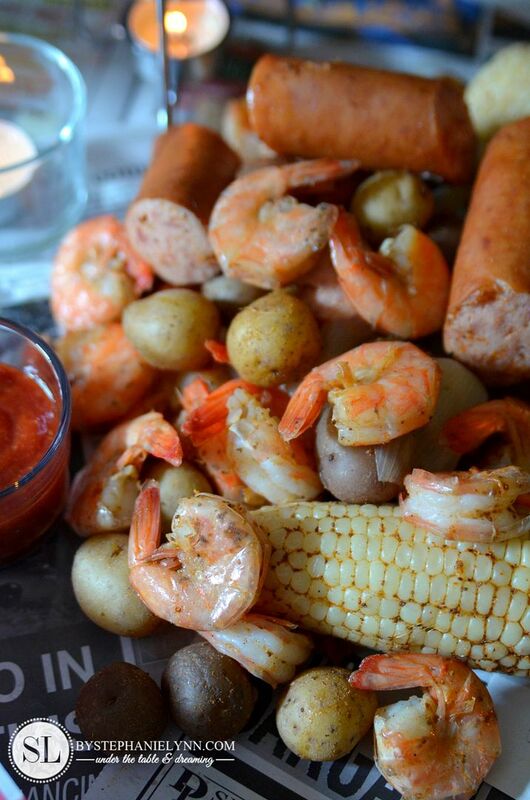 Living close to the coast means we are big fans of summertime seafood boils. These hearty, one-pot smorgasbords are crowd pleasers and perfect for laid back entertaining. 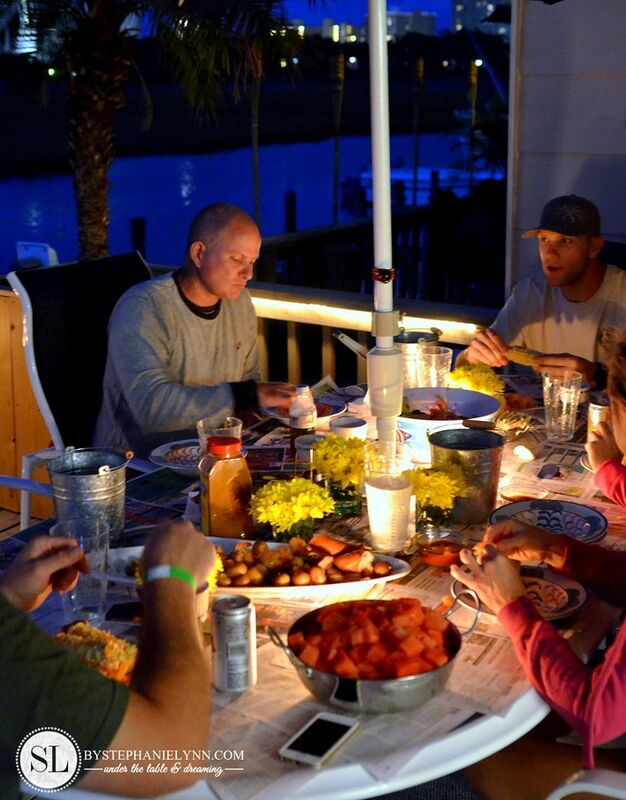 While we have hosted a fair share of crab feast parties this summer, last week I took it back to the basics and put together an impromptu shrimp boil dinner for a few of our friends. Shrimp boils are incredibly easy to assemble, in fact I put this one together during a recent getaway we made to the beach. 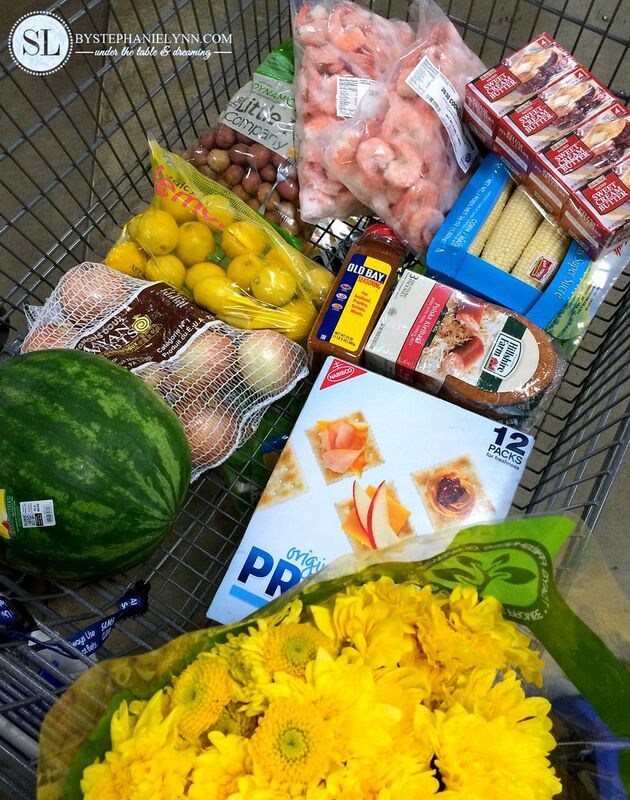 I picked up everything I needed for the dinner in one quick shopping trip before we left using my Sam’s Club Membership. 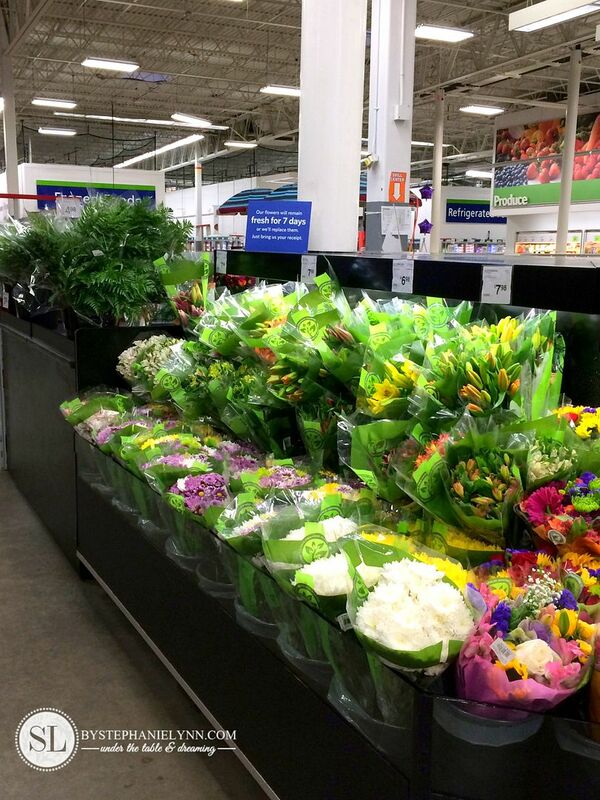 Sam’s Club has an amazing selection of fresh foods including a nice variety of organic products as well. 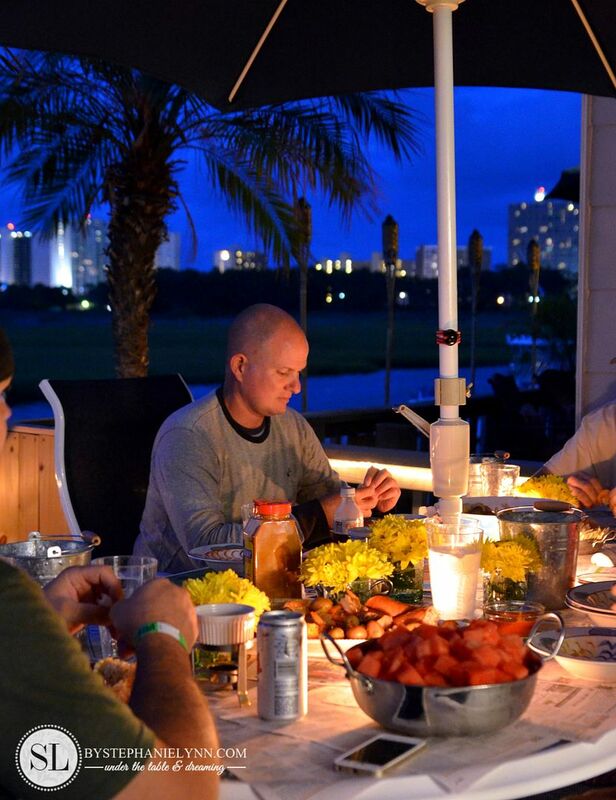 Hosting a shrimp boil is one of my favorites – especially when on vacation – as there really isn’t a lot of prep work involved. 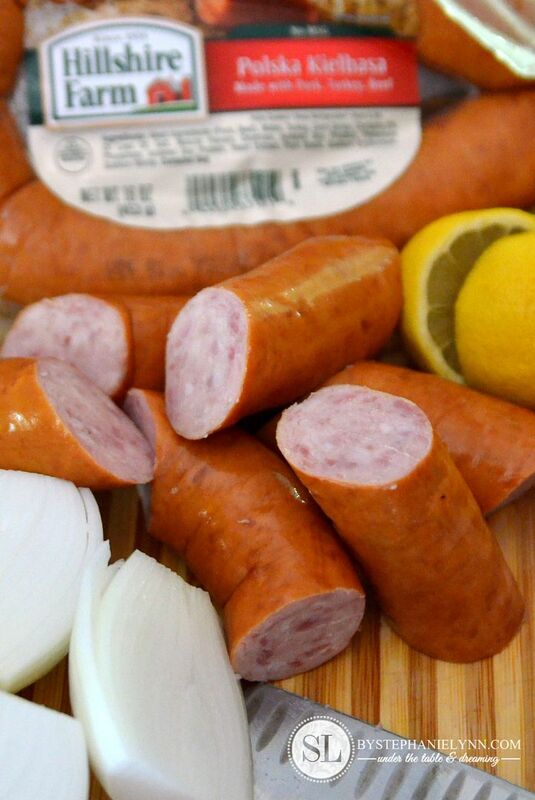 The only thing that needs to be cut are the onions, kielbasa, and lemons – and nothing fancy at that – just quartered, cut, and halved. 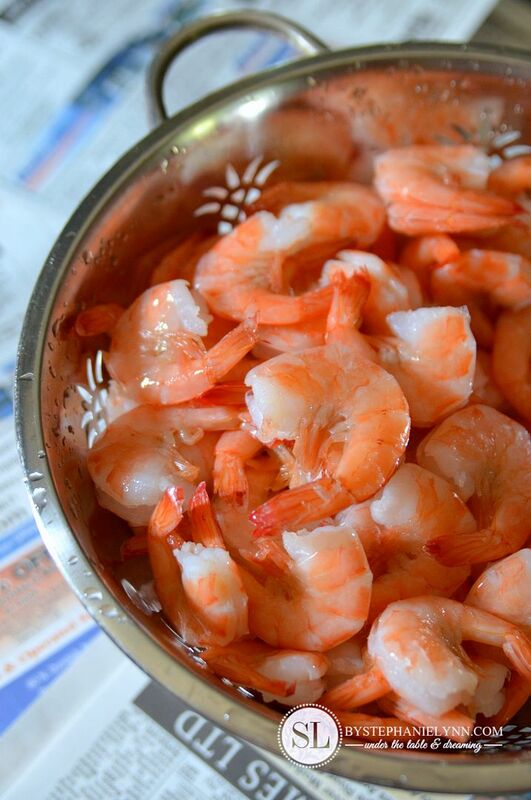 Fresh shrimp is always preferred, however, if purchasing or planning in advance, frozen will work as well. 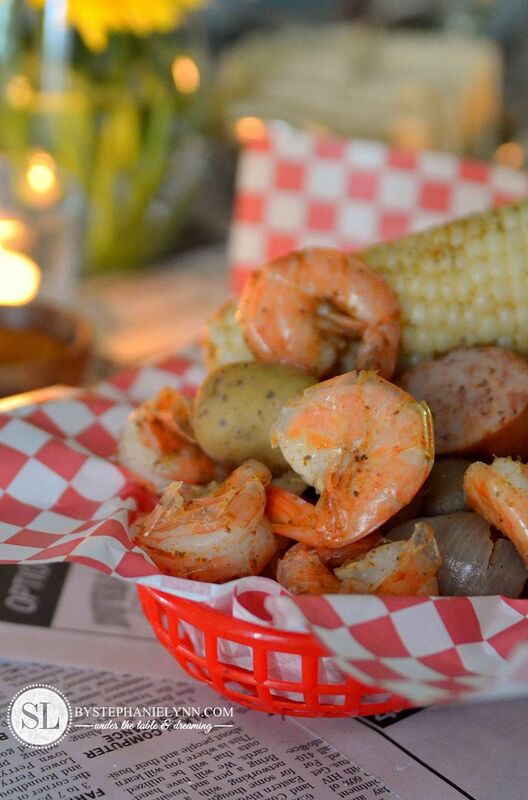 Using frozen, pre-cooked shrimp makes this shrimp boil recipe simpler than ever. 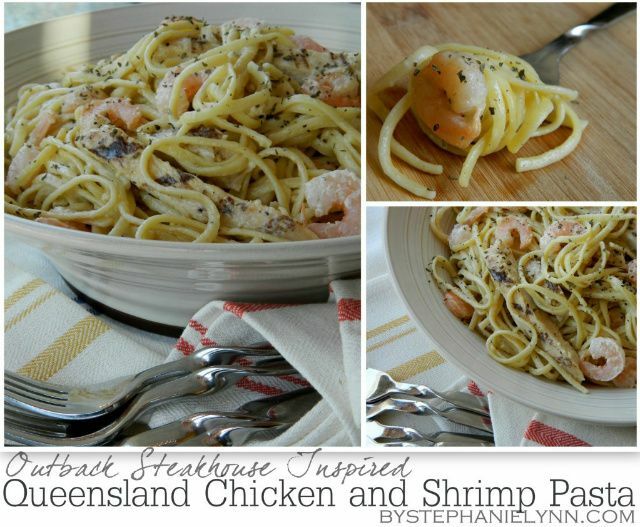 It takes the guess work out of the timing, resulting in perfectly cooked, foolproof shrimp – every single time. To prepare the shrimp I let them thaw in the fridge overnight. After rising them off, I then toss them in a ziploc bag with a couple tablespoons of Old Bay Seasoning and place them back in the fridge until they are ready to be added to the boil. This recipe is ready to go in just under 30 minutes producing a winning presentation that only requires one pot and the talent of boiling water. 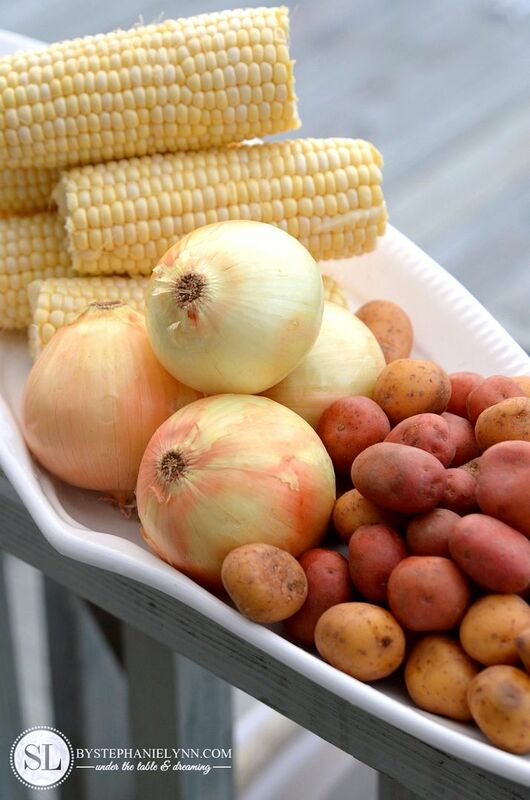 Fill a large stock pot ¾'s of the way full of water. 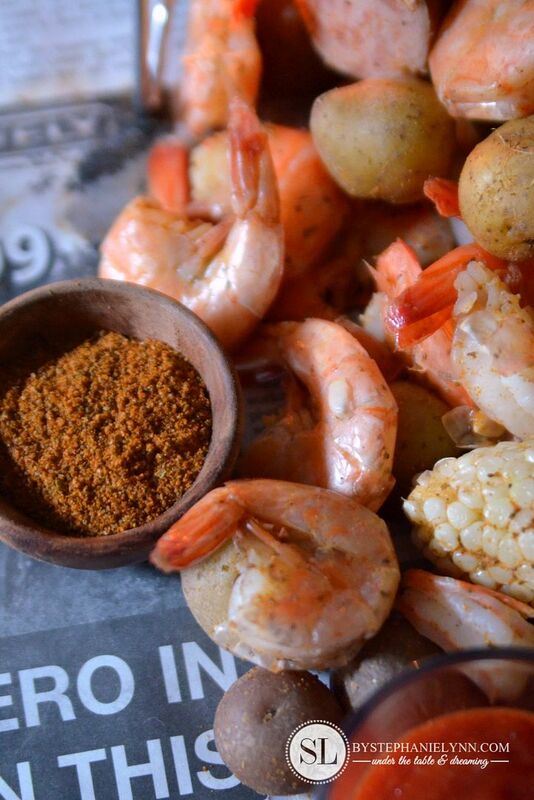 Add the Old Bay seasoning and bring to a boil over medium-high heat. Add in the onions, lemons and potatoes and cook for 15 minutes. Add in the corn and kielbasa and cook for an additional 5 minutes. 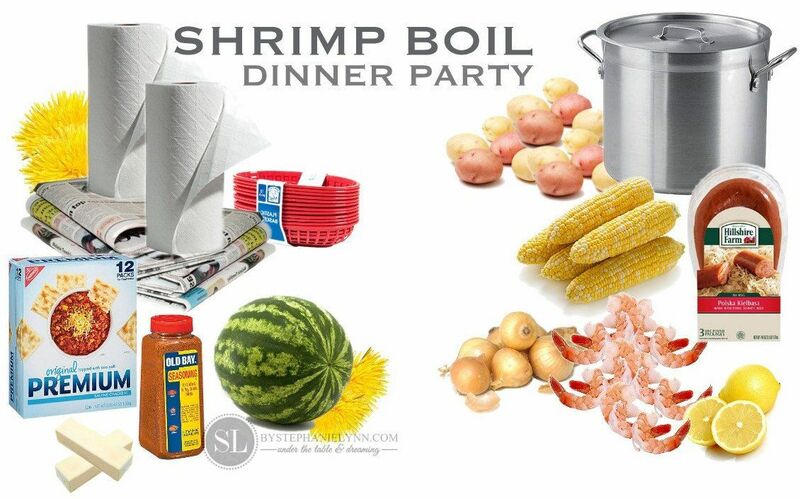 Remove the stock pot from the stovetop, add in the thawed shrimp, cover and let sit for 1 minute. 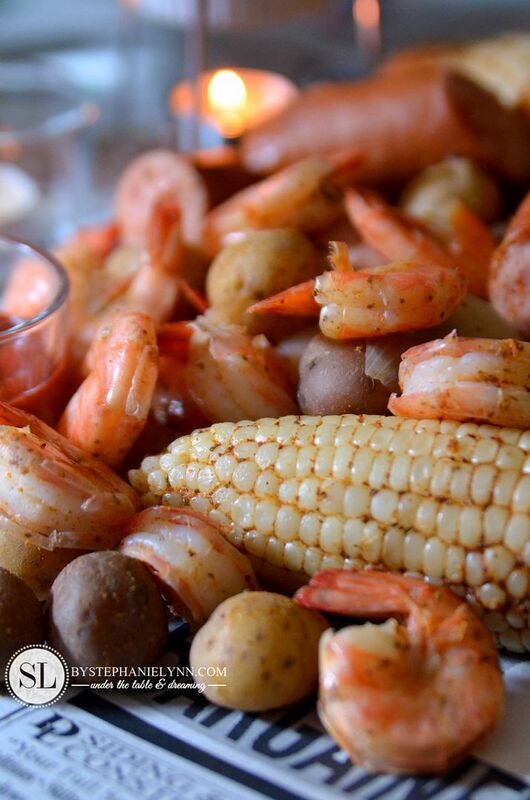 Nothing says summer and brings people together quite like a shrimp boil. 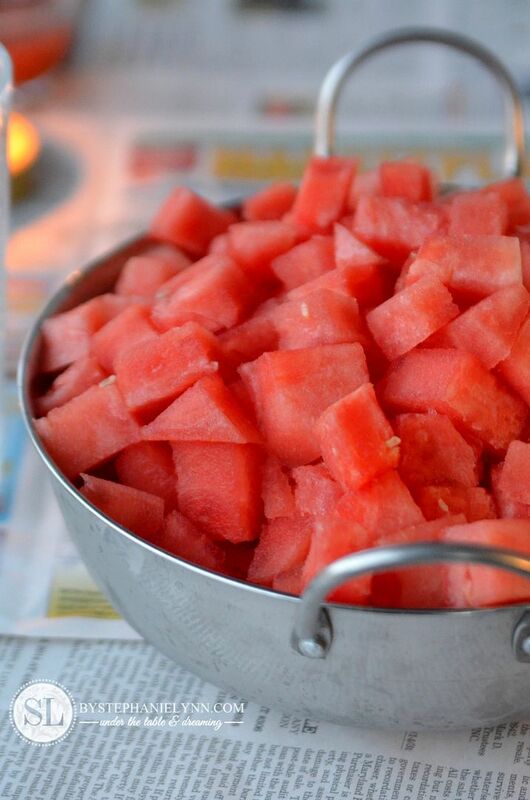 And a summer time staple to end on a sweet note – chilled cubed watermelon. 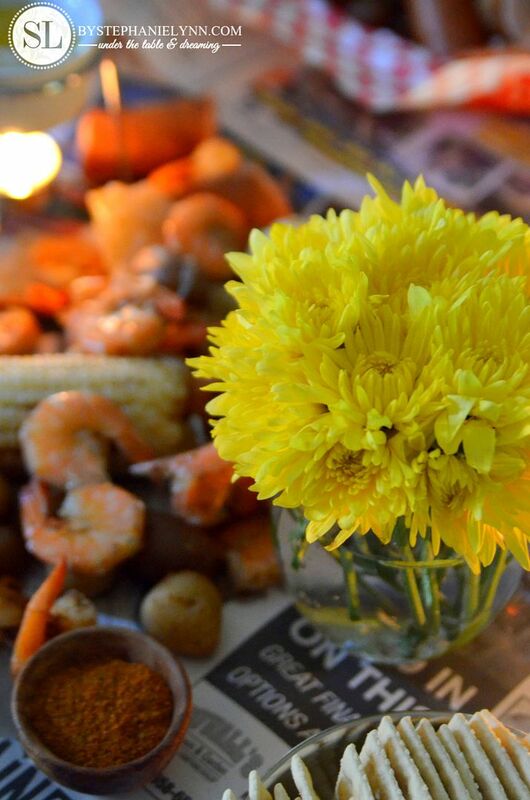 No one leaves hungry after this traditional summertime feast. 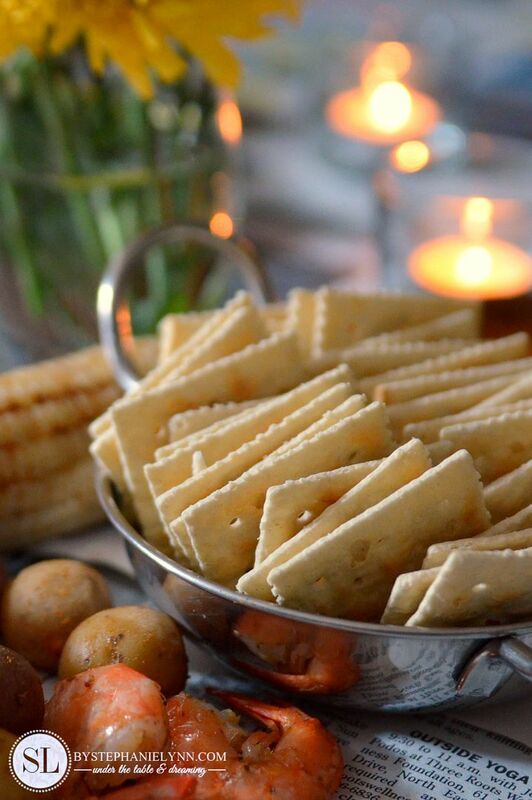 Sam’s Club is my little haven when planning any type of party – from casual dinner get togethers to our annual all out bash. You just can’t beat the variety of meats, seafood, fresh and frozen foods – plus baked goods, drinks and party snacks too. 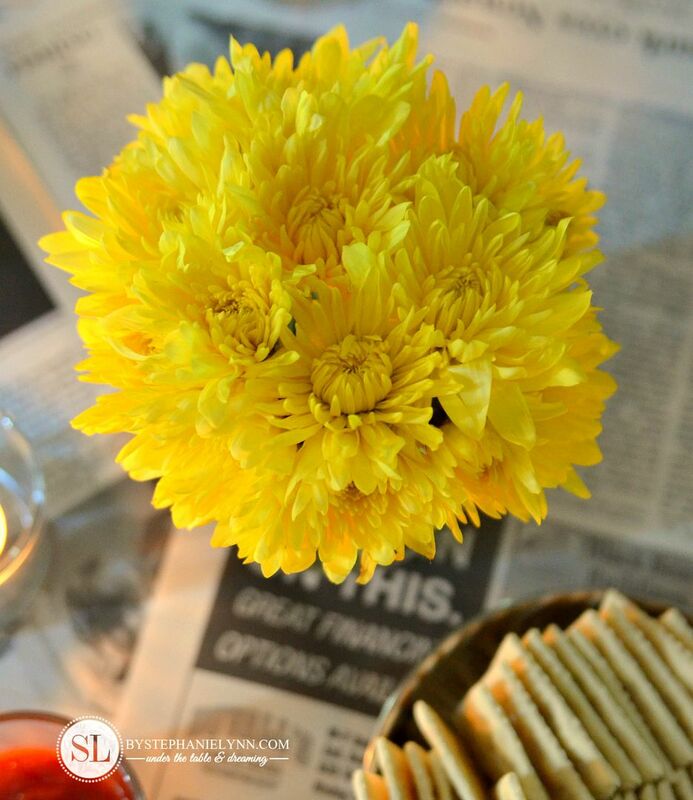 Along with furniture, decor and home needs, our Sam’s even has an amazing floral department as well – with a seven day guarantee. To learn more about the benefits of joining Sam’s Club visit them on Facebook and Twitter. Scrumptious Shrimp Salad – Yummy!